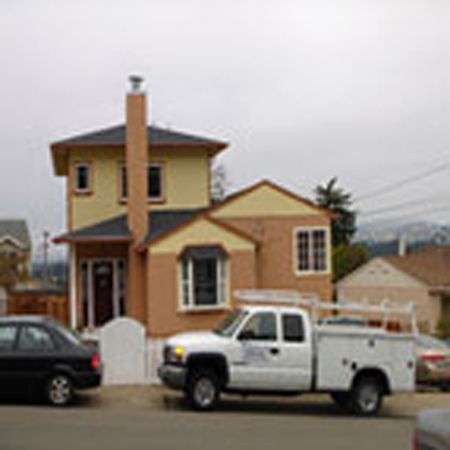 Innovative Construction & Design Inc (ICDI) Contractors work throughout Marin County and the city of San Francisco, California, Bay area, Daily City and Peninsula. 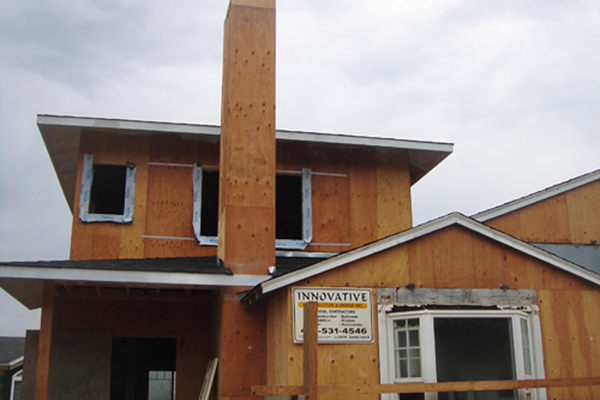 Innovative Construction & Design Company provides a complete range of construction and framing services to commercial and residential clients. 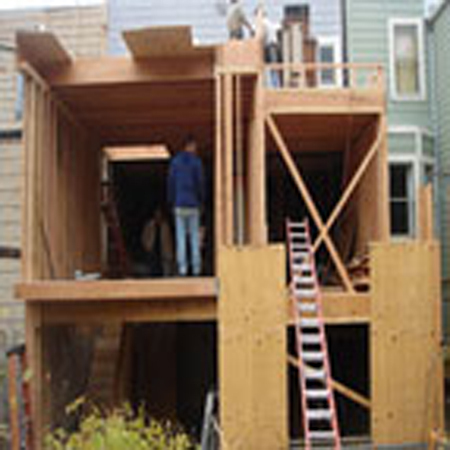 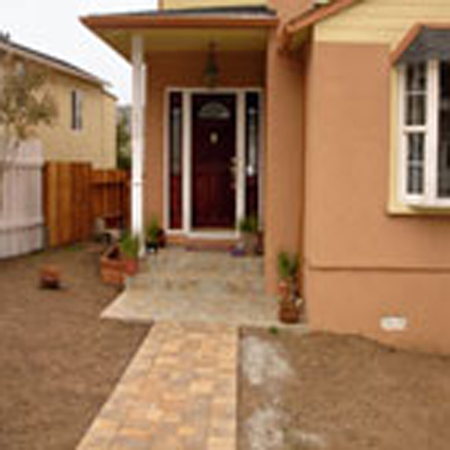 These projects include remodeling, framing works, framing repair, framing restoration, roof repair, roof installation, metal roof repairs, roofing and siding construction, roofing and siding services, roofing and siding installation, concrete repair, driveway repair and patio repair, but we also do foundation work, remodeling contractors, landscaping contractors and general contractors. 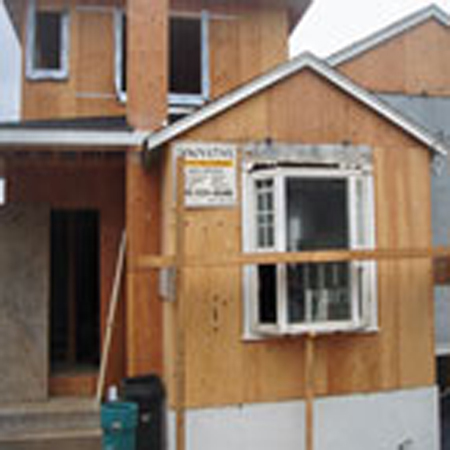 We'll also repair termite damage and retrofit existing structures to make them more resistant to earthquake damage. 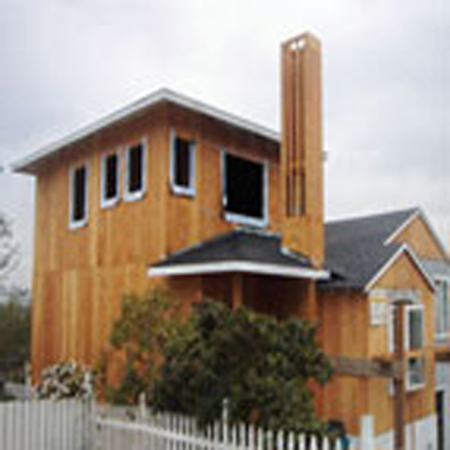 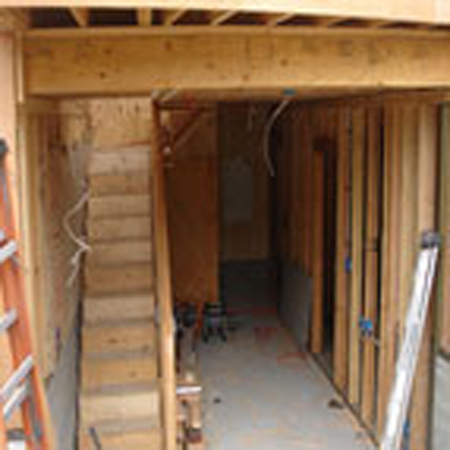 Visit our Web Site at www.ICDConstruction.com to see examples of some of their recent work.